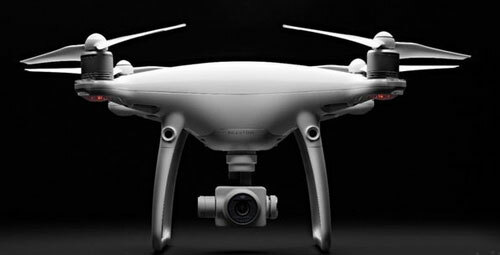 Book film and photo productions as well as measurement or industry inspections Our remote-controlled camera drones are designed for professional use. They hardly vibrate at all and are particularly stable in the air, thanks to constant optimization and further development. 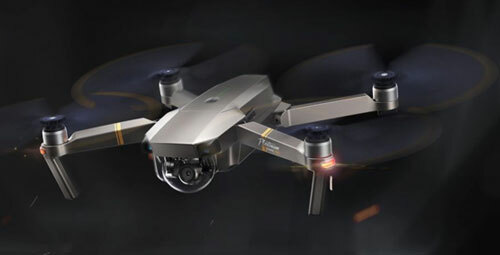 Any oscillations caused during flight are automatically offset by the dynamic camera mount, thus guaranteeing wobble-free images as per your direction. The standard camera system includes high-performance camera, which can all provide up 4K images.